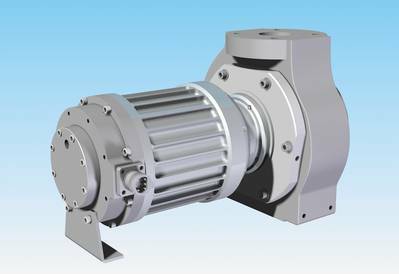 Ashtead Technology debuted what it calls the subsea market’s smallest electric dredge pump. 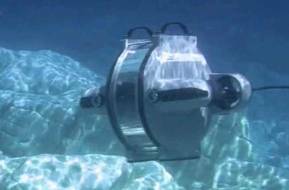 Targeted at the 2.5-3” dredge market and small electric ROVs, the pump can be customized to meet varying customer needs and onboard power supplies. The dredge motor is fitted with a six pin Burton plug and can be connected to different types of ROV electrical boxes through a custom power cable. With up and coming offshore field trials, the electric dredge pump will continue to be developed to ensure its long term sustainability and adaptability to evolving customer requirements. Options to be trialed include a skid mounted dredge and the incorporation of the dredge as a custom made system. The pump will be available to rent exclusively from Ashtead Technology through an agreement with the manufacturer, Vortex International. Under its exclusive rental agreement with Vortex, Ashtead Technology also supplies a wide range of powerful dredge pumps, cutters, hoes and sampling tools.